Although most people in colonial America lived in small one room houses or log cabins, more prosperous land owners would have nicer homes. Here's a list of the styles of homes people built in colonial America. Wattle and Daub homes were built in Jamestown when the English settled there. When the Pilgrims came to America, they also opted for wattle and daub designs. These houses had wood frames and were filled in with sticks and daub made from clay, mud, or grass. They generally had thatched roofs, wood floors, and one room. Later, land owners built plantation style homes with more than one room. These houses were French Colonial style. They had two stories, multiple rooms and fireplaces, and glass windows. Creole homes were a smaller version of this style. They had French doors and wrap around mantels and were made with heavy wood timbers and had columns to support the roofs. Georgian Colonial homes were the houses we think of when someone mentions a Southern colonial. In the 1720s, these houses became popular all over the colonies. These homes had large square rooms with a center hall where the stairs were located and were known for pedestaled doors, porticoes, and a symmetrical floor plans. 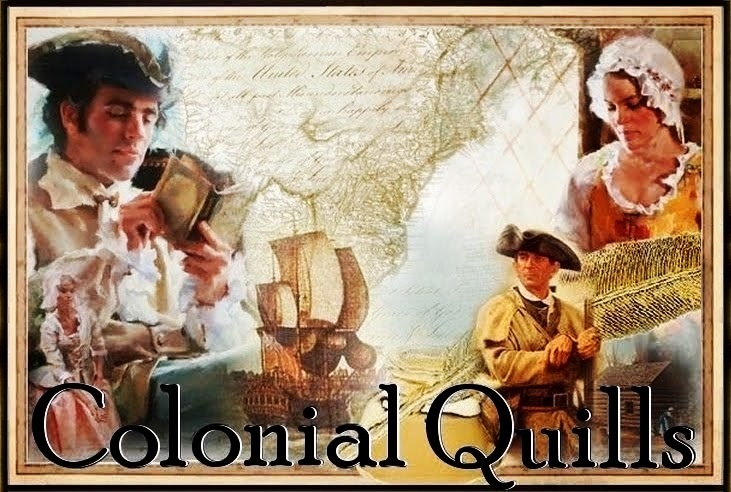 The style originated in England and was adapted according to the resources available in the colonies. Architect Robert Adam came up with the federalist style which became a mainstay shortly before the Revolutionary War and for the early years of our nation's history. The style was inspired by classic Roman architecture, but it used some of the style features in Georgian homes. Because of the patriotic fervour of the time it was coined "federal" although it was also called Adam's style. The main colors were yellow, white, and red. The floor plan was basically a box with symmetrical rooms, two or more deep. The front door had pilasters or columns on either side. The windows had small panes, lined horizontally and vertically in groups of seven, five or three. The log cabin is usually the home you think of when talking about American architecture. This style home was built when people moved into wilderness areas because they didn't have the resources to mill the wood. Instead they would cut down the trees and use the unmilled logs as their building materials. These homes were rustic 12 by 16 foot square homes with dirt floors. Windows were cut into the walls and covered with wood or animal skins. Log cabins were usually meant to be temporary homes until the family could arrange for something nicer to be built. Tamera Lynn Kraft has always loved adventures. 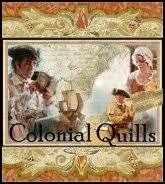 She loves to write historical fiction set in the United States because there are so many stories in American history. There are strong elements of faith, romance, suspense and adventure in her stories. She has received 2nd place in the NOCW contest, 3rd place TARA writer’s contest, and is a finalist in the Frasier Writing Contest and has other novellas in print. She’s been married for 38 years to the love of her life, Rick, and has two married adult children and two grandchildren. Tamera has two novellas in print: A Christmas Promise and Resurrection of Hope. 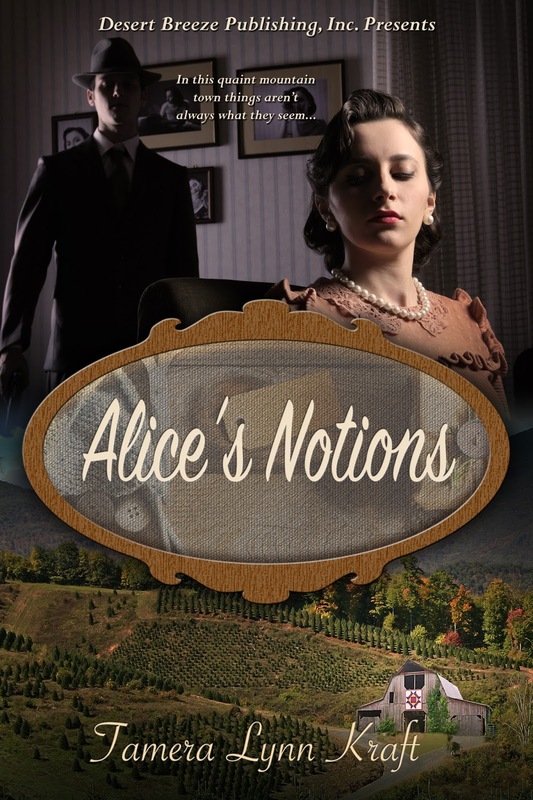 Her first full length novel, Alice’s Notions, was released this month. Very interesting. When Cape Cods or dog trots become popular? I just returned from a trip to the north shore and Cape Ann. I love seeing salt box houses in very dark colors. Many of them are practically a few feet from the road. Thanks Tamera! So interesting, Tamera! Thanks for this good research. I love the pics. Nice examples of some of the different styles. Very interesting Tamera. Thanks for sharing, enjoyed the pictures. Thanks for being brave & brief with titles. I hope your newest book sells well. If reading a trilogy should not one usually start with the first one? If yes, then that is the one I would ask for.